Polished concrete is quickly becoming the ultimate flooring style. 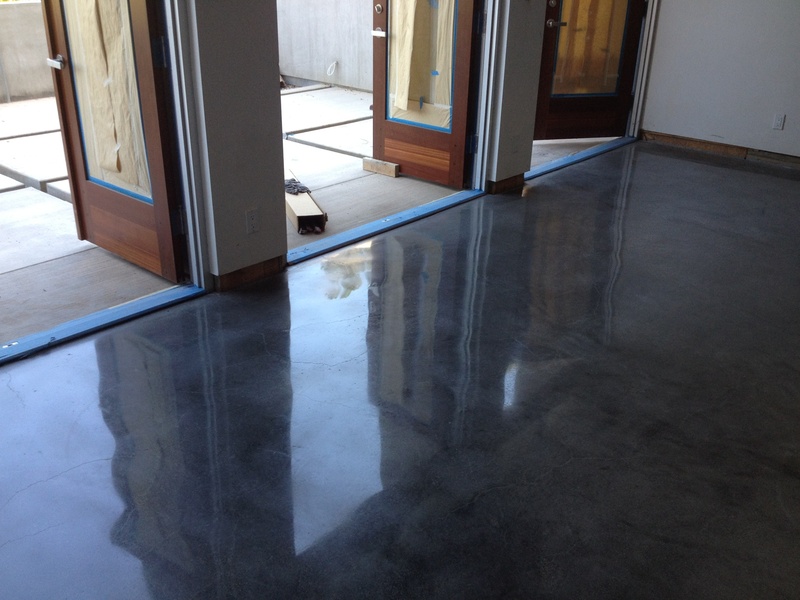 Hagen Concrete Cutting can polish concrete floors to a high gloss finish. Concrete provides superiour durability to other flooring alternatives. This is why more and more commercial, industrial and offices are choosing it as their primary choice for flooring. It is also starting to gain popularity with home owners due to the benefits and decorative options available. Want more information about concrete polishing? Contact one of our sales specialists.